US 27 to Alexandria, turn Right on Wright Court, next to Heritage Bank. 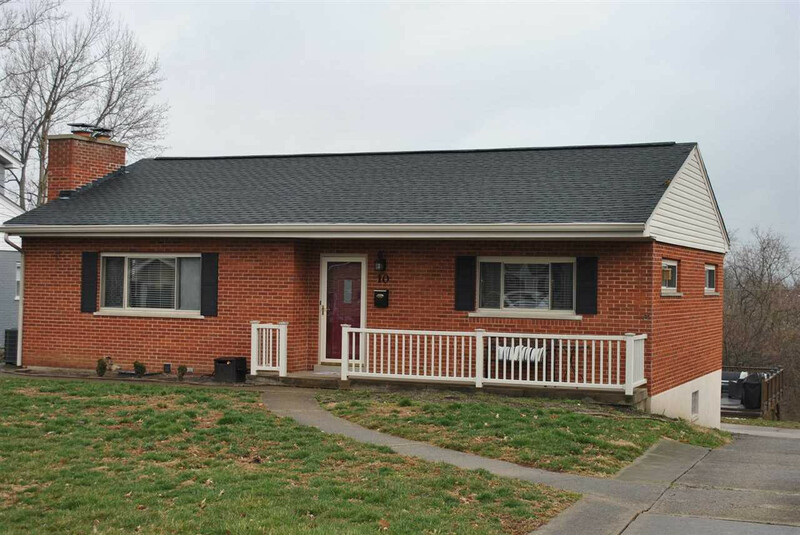 Outstanding brick ranch in heart of Alexandria. Don’t miss the rear addition. Updated and immaculate 3 bed, 2 bath. Generous kitchen – maple cabinets, stainless appliances. Large master with walk in closet. 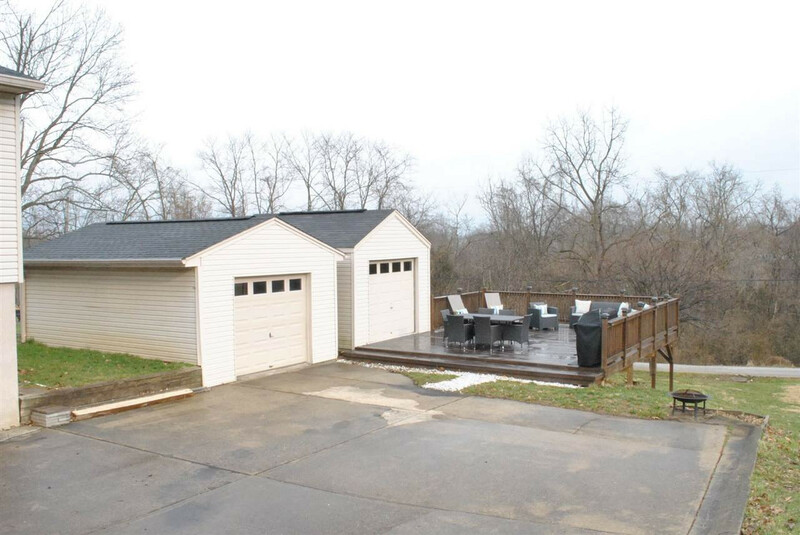 3 garages (2 built in, 1 detached.) plus storage bldg. 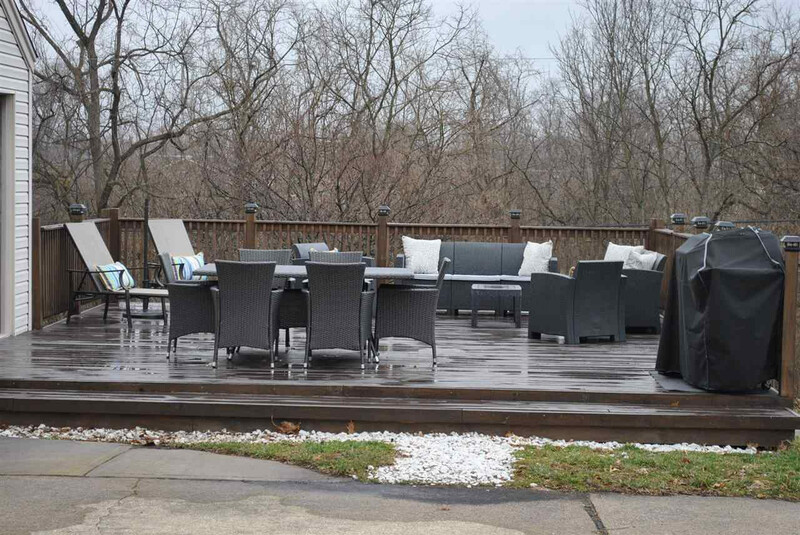 Large new deck – perfect for entertaining. Clean, dry basement to finish as you wish. 1 look and you’ll be in love. Don’t miss this one!